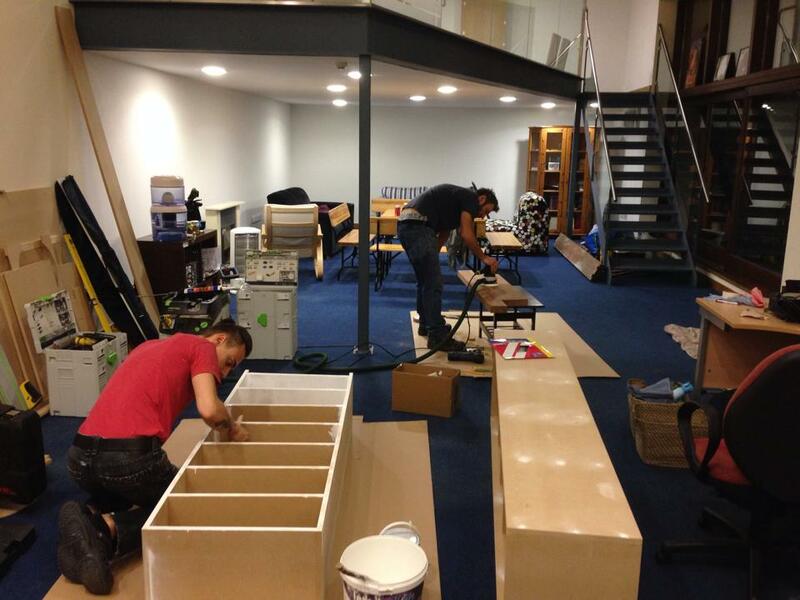 Diamond Way Buddhism in Ireland has its 10-year anniversary this year. Back in 2005, the height of the economic boom saw Ireland become a prime destination for young enthusiastic people from all over the globe to come and progress their careers. 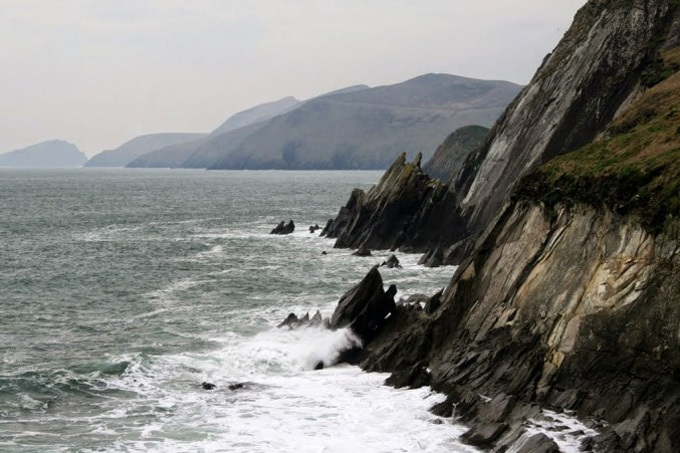 This influx brought in first Diamond Way Buddhist practitioners, who made connections with each other and began to meditate together in Ireland for the first time. Among the number were seasoned students who had studied with some of the high masters within the Karma Kagyu school of Buddhism including, amongst others, Sherab Gyaltsen Rinpoche and the head of the lineage the 17th Karmapa Thaye Dorje. 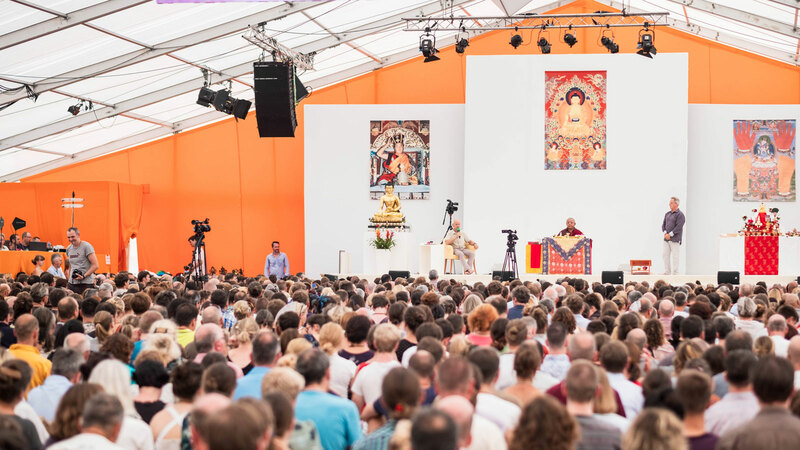 In December 2007, the founder of Diamond Way Buddhism, Lama Ole Nydahl, returned to Ireland, reigniting the connection he first made with this fair land (along with his late wife Hannah Nydahl) at the behest of his teacher, the 16th Karmapa Rangjung Rigpe Dorje, over 30 years earlier. Upon arrival he gave his first public lecture to over 400 people in Griffith College Dublin, and the next morning inaugurated the first Diamond Way Buddhist Centre in Ireland on the North Circular road in Phibsborough. This center remained in place until 2010, when it moved a short distance, to residential premises in Drumcondra. The group of idealistic students continued to grow steadily, putting on regular teaching events featuring many lay Diamond Way Buddhist teachers. 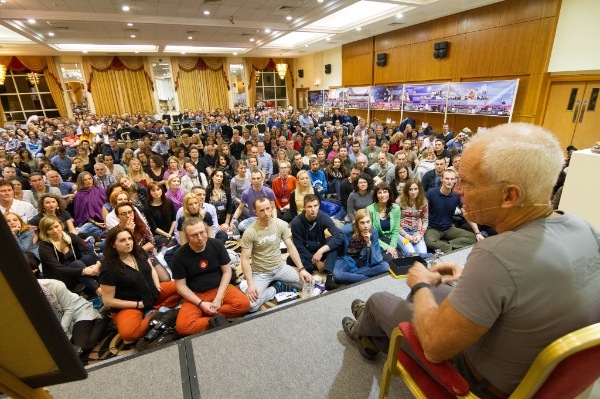 Keeping good on his promise to return to Ireland regularly and give further teachings, Lama Ole came back once a year, for the next four years, consistently packing out lecture halls in Dublin. 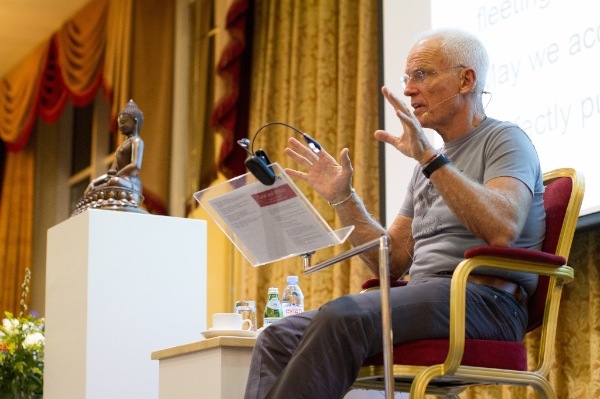 By 2014 the demand in Ireland for clear and authentic Dharma teaching was such that it was felt the time was right to host its first Great Seal Course. The Great Seal, or Mahamudra, is the term that the Kagyu lineage uses for the most direct of Buddha’s teachings. 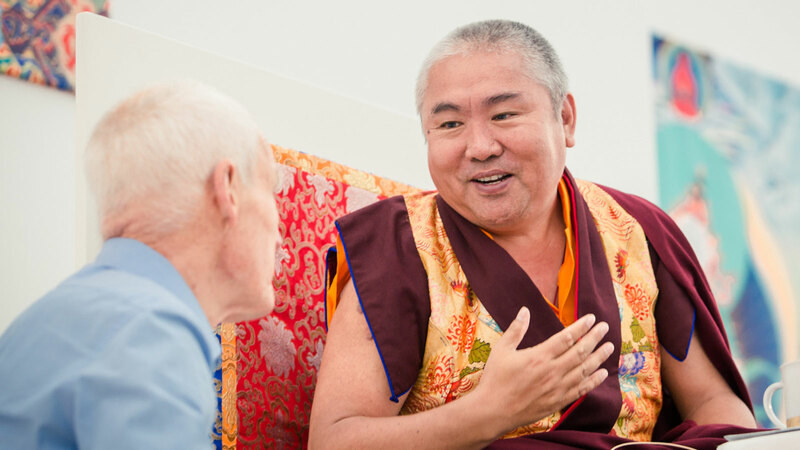 Lama Ole specialises in teaching this high view, where the nature of mind is constantly pointed out to the students in different ways. By this time a solid group of Diamond Way practitioners had also grown in the provincial town of Killarney in the south west of the country. 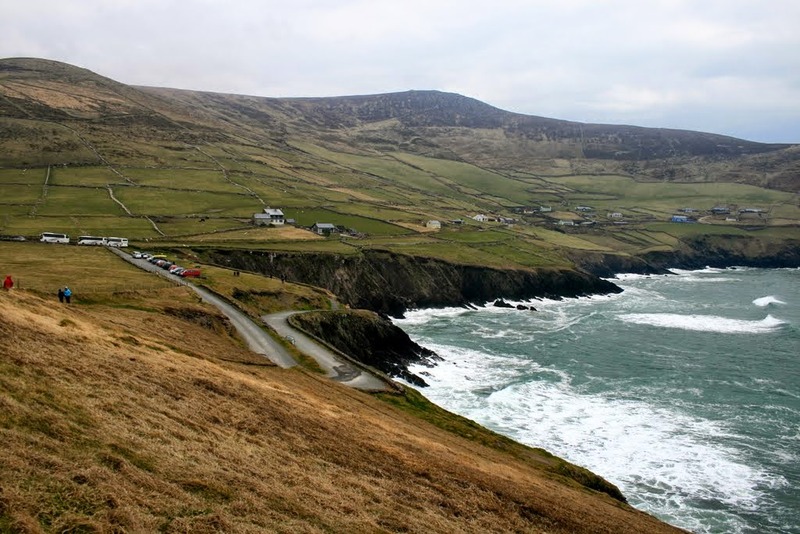 Its position as one of Ireland’s most picturesque towns in an amazing natural region made it the perfect choice for the honor of holding this historic event. 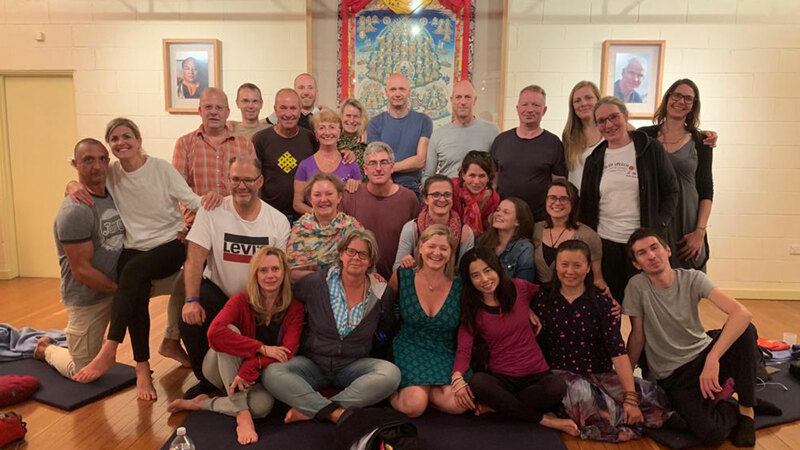 The 3-day course, which was held in April of that year, was a great success, bringing many visitors from all over Europe and beyond, eager to learn more about the crown jewel of Buddha’s teachings. The course gave a great foundation to the group practicing in Killarney and they opened their own center that same year, which with the power of some strong natives, paired with the experience of international friends who moved here, has continued to flourish ever since. 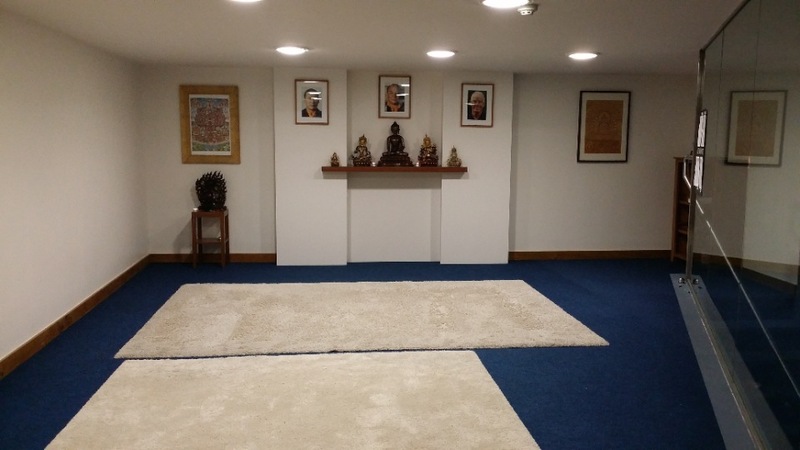 2014 also saw the Dublin Buddhist center continue to expand, and after an exhaustive search, a new place was found on Ushers Quay, on the South bank of the river Liffey. It boasted unique contemporary architectural features including a mezzanine and large glass fronted wall, capable of letting in lots of natural light and which was very much in keeping with the modern, fresh, bright and airy style of other Diamond Way centers around the world. 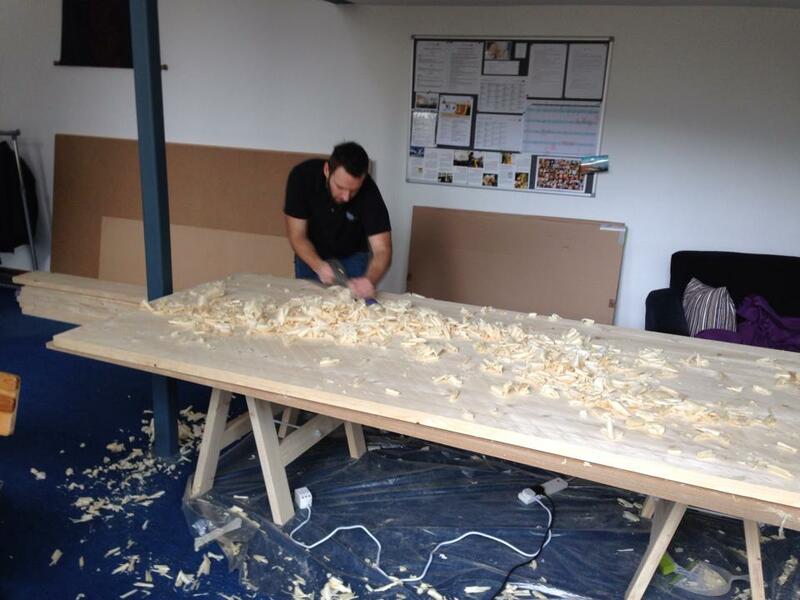 On September 1st the lease was signed and the next phase of Diamond Way Buddhism in Ireland began. 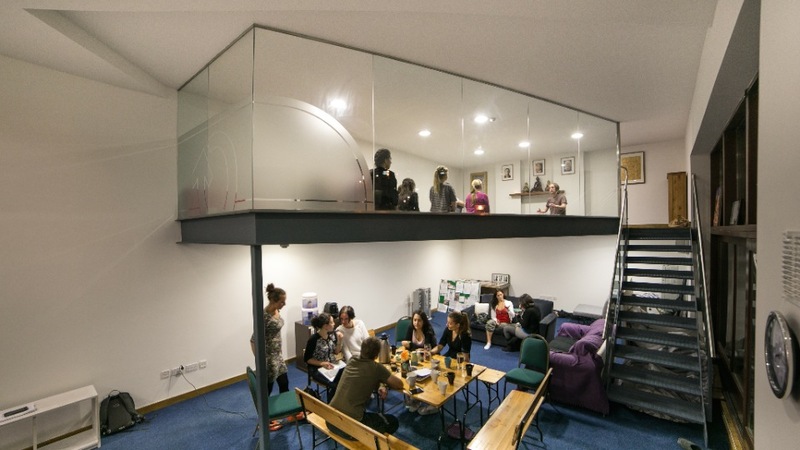 Some work was required to convert the space from its former commercial office use into a space for meditation, and so the friends in the center set about the task at hand. On the 13th March 2015 Lama Ole returned once again, first visiting the newly refurbished Dublin center to give it his blessing and inaugurate it. This was a very joyous occasion for all who attended, not least for those who had watched the activity of the center grow over those years. 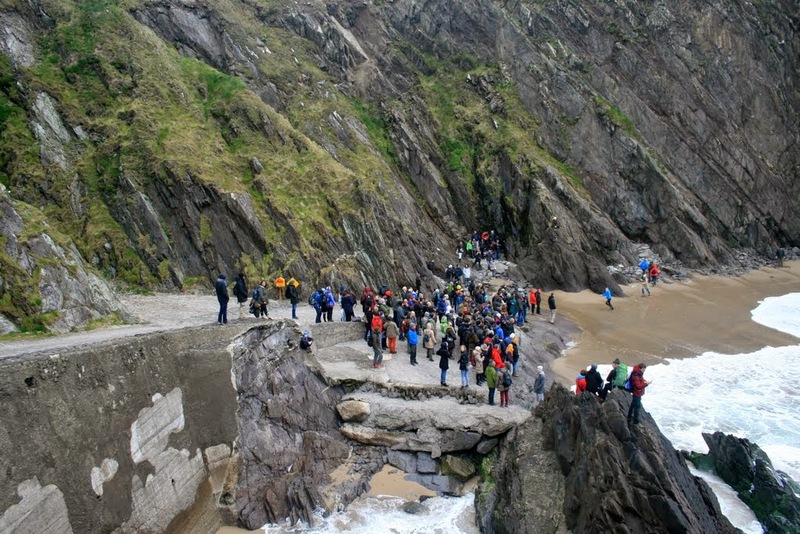 The following day saw Ireland host its second Great Seal course in as many years. 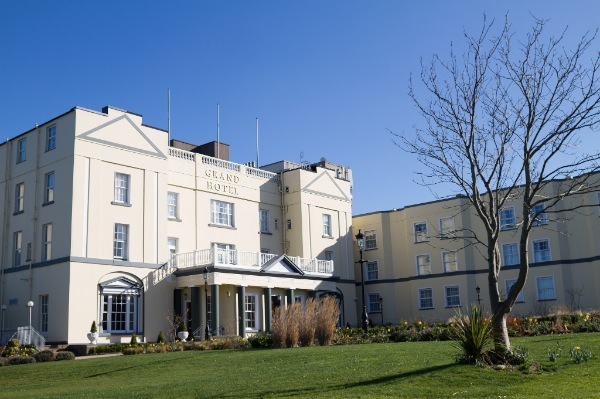 This time the host venue was the famous Grand Hotel in Malahide, Co. Dublin. 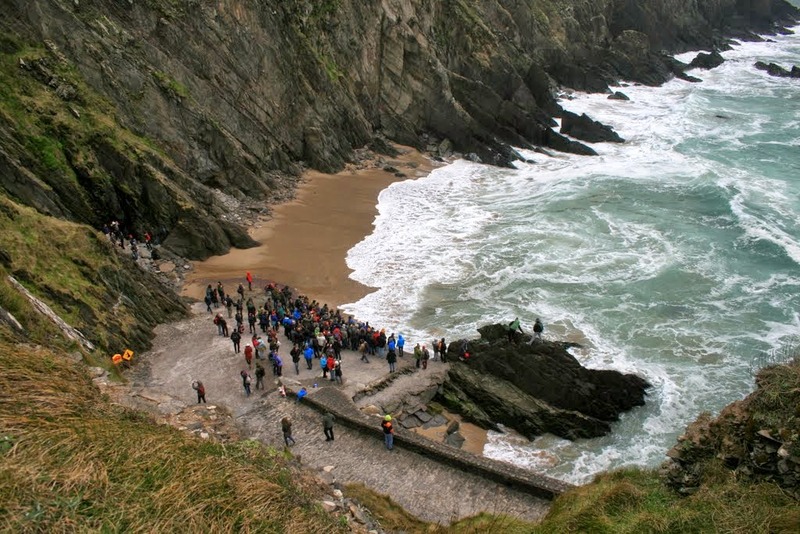 The course lasted three days, and at its conclusion three large coach loads of students drove west to Killarney where visits were made to Dingle, Inch, Dun Chaoin and Slea Head, and were connections were made even more deeply with the local Irish people. Now in its 10th year in Ireland, Diamond Way Buddhism has firmly placed itself on the map and has become known as one of the top destinations to meet with Lama Ole and receive the highest Dharma teachings, teachings that trace their origin through an unbroken lineage of Karmapas, the first incarnate lamas of Tibet, the whole way back to the historical Buddha Shakyamuni. For more information on Diamond Way Buddhism in Ireland, please visit www.diamondway.ie.